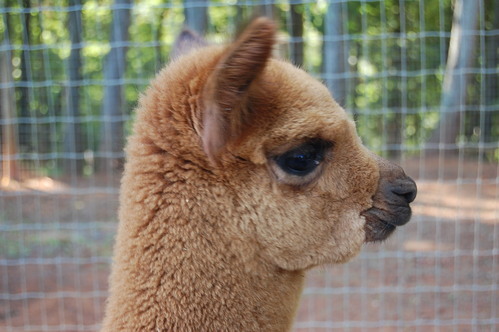 Openherd: Pacabella Farm Alpacas & Boutique is a farm located in Wirtz, Virginia owned by John & Robin Watson. 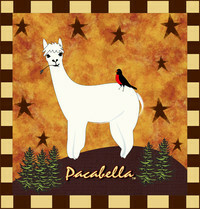 Welcome to Pacabella Farm Alpacas! 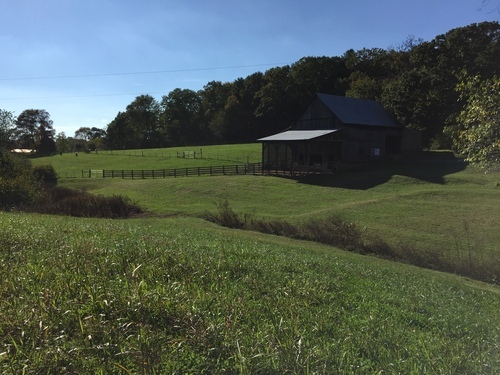 Our new 14 acre alpaca farm is nestled in the foothills of the Blue Ridge Mountains of Virginia, just a few miles from both Smith Mountain Lake and Roanoke. Education is an important part of our business so we enjoy sharing our knowledge with visitors that come to our farm. 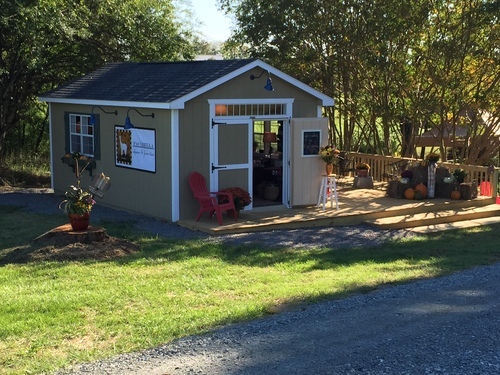 We also have a new boutique on our farm! Along with our Pacabella organic hand-felted soaps, lotions and body wash, we carry a fabulous selection of items made from alpaca - socks, hats, gloves, scarves, blankets, vests, coats, capes, stuffed alpacas and children's books, lots of great gift ideas! Come visit us and feel the warmth and softness of alpaca fiber, but beware, you might just want to take a pair of alpacas home with you! After 3 years of promoting our alpaca farm, opening and running a very successful farm store and having lots of visitors, our neighbors decided they didn't want us having an alpaca business anymore. 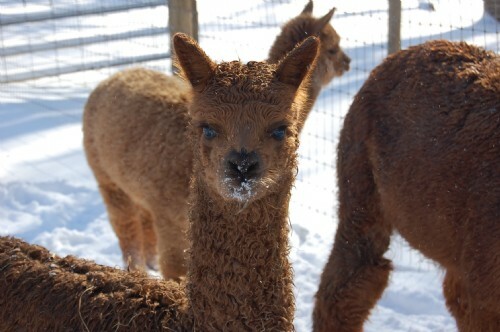 After a long zoning dispute, the county told us we could keep the alpacas, but we had to close our farm to visitors. Talk about a heartache! So, we picked up the farm and moved! (Okay, it took us about 3 years!) But, guess what? Our new farm is even bigger and better than the property we had before! God is good!